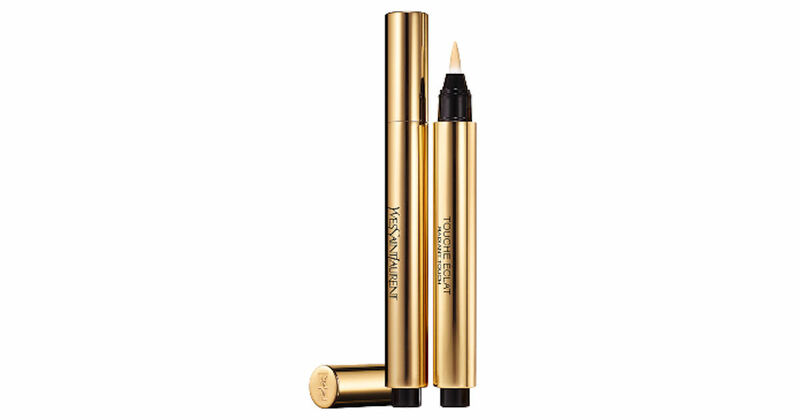 Send away for a free sample of Yves Saint Laurent Touche Éclat! Just fill in and submit the form to get your free sample! Please allow 6-8 weeks for delivery. *If you can't select your state, please try switching browsers or accessing the form from a mobile device.